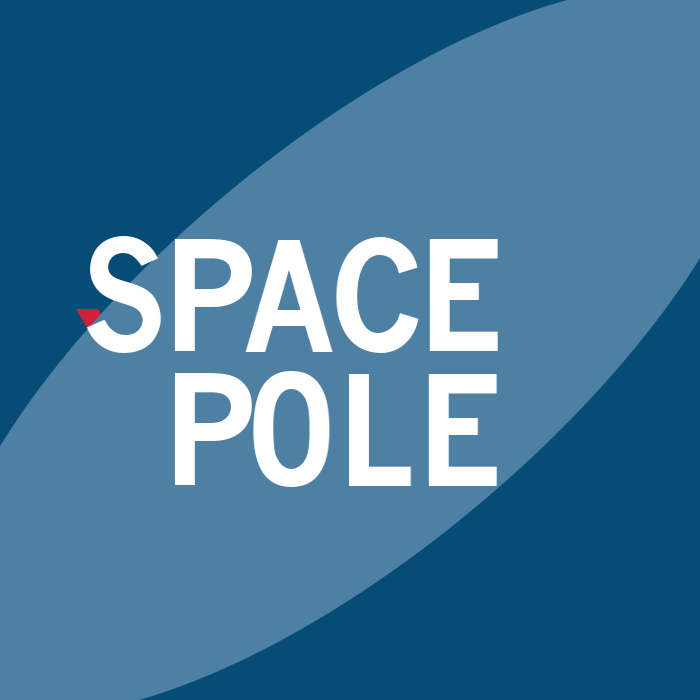 The Early Career Network at the Space Pole aims to bring together all staff members that are at the beginning of their Space Pole career. This means scientists like PhD students and postdocs, but also any other staff members (engineers, administrative and technical staff, ...) that feel to be early in their career. You can even have had a career elsewhere, and now be starting fresh at the Space Pole. If you think the Early Career Network can be interesting for you, you're welcome to join! Our start event will be a full Early Career Day, which will be held at the Space Pole on October 25, 2016. On this day you will also have the opportunity to give feedback on the Early Career Network. You can find all information here or go directly to the registration page. In the near future we will create an Early Career website that will also host a social platform. When you register to the Early Career Day you can already upload a short description of yourself, which will be shown on this platform. Of course, if you cannot participate to the Early Career Day, you will have the opportunity to add your information once the platform is launched. Make sure to visit our Early Career website on a regular basis. We will announce formal and less formal Early Career Events throughout the year. If you have questions or ideas, don't hesitate to contact us.